Every industry adheres to a set of standards. These standards ensure that industrial products are manufactured consistently and interact seamlessly. For example, standards are responsible for our ability to make calls and access information on our mobile phones and that our televisions can receive and interpret broadcast signals. The truth is, there are several thousands of standards that affect almost every aspect of our daily lives. 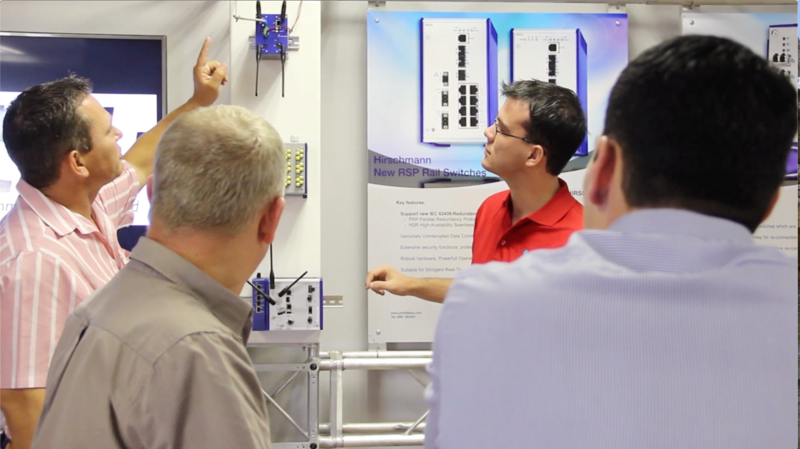 Standards, as well as other related terms, such as “certifications” and “approvals,” are important when manufacturing, selling or using certain components in your industrial network infrastructure. They ensure different products, potentially produced by different manufacturers, all work together seamlessly and can meet certain environmental or safety requirements – either for a specific vertical market or a certain country/region. Standards are published documents that establish specifications and procedures designed to maximize the reliability of products, materials and services. 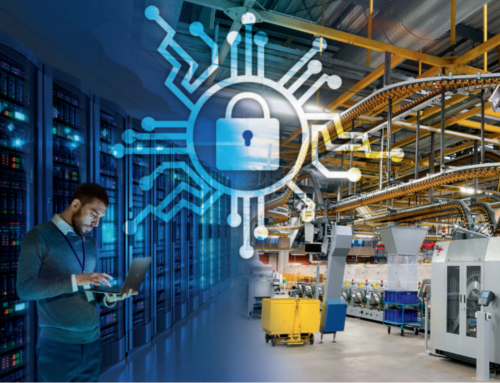 They can either be a norm or a requirement, and they address a broad range of issues – from making products perform better to making them compatible and interoperable with other products to ensuring production workers and consumers are safe and secure. When manufacturers develop products in accordance with predefined standards, product development is simplified. It speeds up the time it takes for a product to get to market. Ultimately, standards fuel the development and implementation of technologies that influence and transform the way we live, work and communicate. How are standards created and decided upon? Standards must go through a formal development process. One example is the WiFi standard. The standardization communities at a standard developing organization (SDO), such as the IEEE, IEC (International Electrotechnical Commission) or ISO (International Organization for Standardization), objectively assess the feasibility and importance of a potential standard and then develop the standard. It is then distributed and maintained by the SDO once it has been accepted. It should be pointed out, however, that this is what’s known as a de jure or consensus-based standard. Meaning that the standardization community came to a formal and official agreement upon its contents. On the other hand, de facto standards are those that have been widely accepted and used in an industry without a formal review process performed by a standards organization. These standards are typically set by products or services that were early to enter a new market, such as the DVD format or the QWERTY keyboard layout. These de facto and de jure standards are also referred to as “proprietary” and “open” standards respectively. Proprietary (de facto) standards typically evolve from a dominant technology produced by a single company, like Microsoft’s Windows. As mentioned earlier, standards seek to make products perform better, as well as to make them compatible and able to interact with other products. Conflict can arise when attempting to create networks that feature products/services that are incompatible because they feature proprietary components or exclusive elements. The danger with proprietary standards is that one vendor or supplier has complete control over the use and functionality of the product. This is why many organizations favor the use of open standards. What are some examples of industry standards? 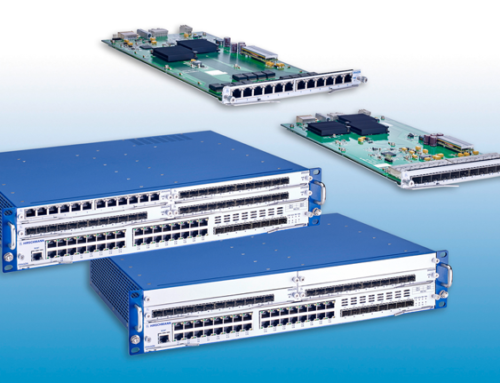 The IEEE 802 family of standards is a perfect example of a well-known, market-driven standard. IEEE 802.11, often referred to as WiFi, was originally conceived to interconnect wireless cash registers, but it evolved into a standard that benefits the rest of society, most of which is now equipped with mobile devices. WiFi is at the foundation of wireless networking applications around the world, such as wireless access to the internet from our offices and homes, but also from airports, trains, facilities and plants – and the number of devices that are connected wirelessly is rapidly expanding. The standard’s relevance has grown further with the emergence of new applications, such as smart grids and wireless condition monitoring. For an overview of many common industrial SDOs and their primary goal or purpose – please reference the chart below. EtherCAT Technology Group (ETG) The ETG brings EtherCAT device manufacturers, technology providers and users together to further the technology and keep it open for all potential users. The ETG is an official partner of the IEC (see below) Both EtherCAT and Safety over EtherCAT are IEC Standards (IEC 61158 and IEC 61784). International Electrotechnical Commission (IEC) The IEC is the international standards and conformity assessment body for electric and electronic products, systems and services, collectively known as electrotechnology. 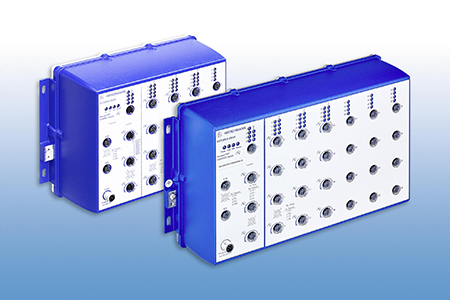 IEC 61850-3 enables the intelligent electronic devices in electrical substation automation systems to communicate. IEEE IEEE is the world’s largest technical professional organization dedicated to advancing technology through its highly-cited publications, conferences, technology standards, and professional and educational activities. IEEE 802.11 is a set of media access control (MAC) and physical layer (PHY) specifications for implementing wireless LANs across several frequency bands. International Organization for Standardization (ISO) ISO is an independent, non-governmental international organization that promotes worldwide proprietary, industrial and commercial standards. ISO develops voluntary, consensus-based, market relevant International Standards. ISO 14000 is a family of standards related to environmental management to help companies minimize their negative impact on the environment. National Electrical Manufacturers Association (NEMA) NEMA is the largest trade association of electrical equipment manufacturers in the U.S. NEMA has published more than 600 standards, application guides and technical papers. NEMA TS-2 covers traffic signaling equipment used to facilitate and expedite the safe movement of pedestrians and vehicular traffic. ODVA ODVA was founded in 1995 and is a global trade and standard development organization whose members are suppliers of devices for industrial automation applications. 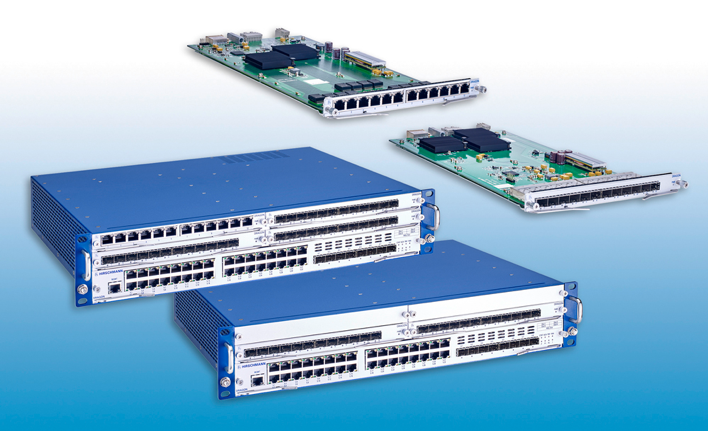 ODVA oversees technology and standards for EtherNet/IP, DeviceNet, CompoNet, ControlNet, Common Industrial Protocol (CIP) and Conformance. 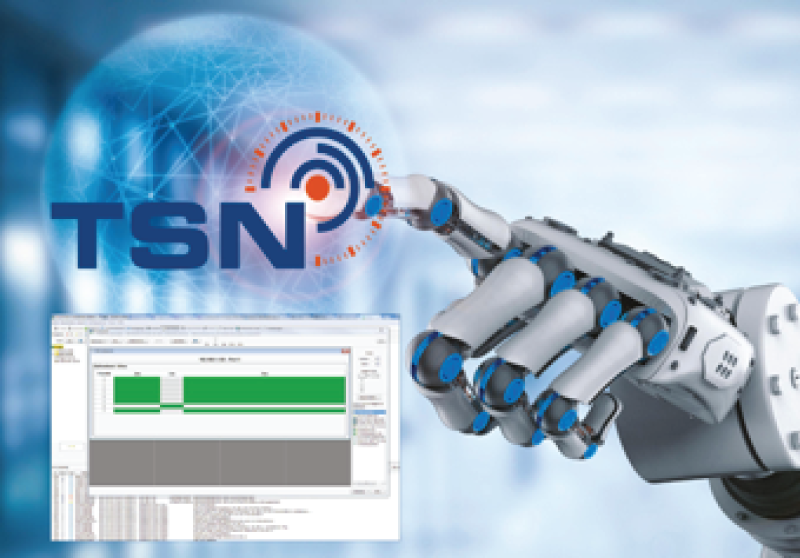 PROFIBUS User Organization (PNO) The PROFIBUS Nutzerorganisation e.V. 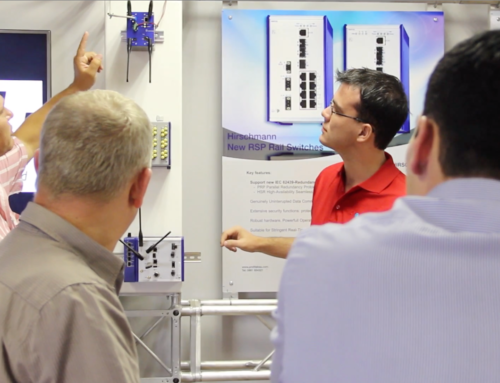 (PROFIBUS User Organization, or PNO) is comprised of 25 regional associations, including automation vendors, service suppliers and end-users, who work together to create ideas that will become standards. 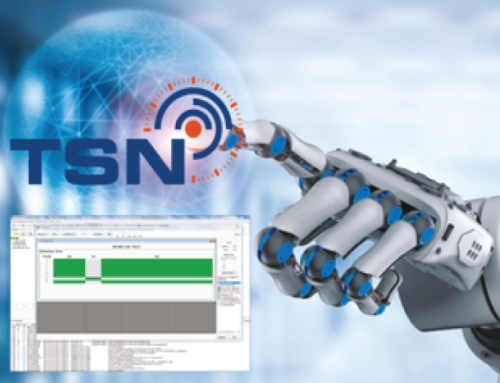 PNO oversees certifications and standards related to PROFINET, PROFIBUS, PROFIsafe, PROFIdrive & Encoder, PROFIenergy, IO-LINK and Field Device Integration (FDI). UL UL is a global independent safety science company and has developed more than 1,500 standards. UL supports the responsible design, production, marketing and purchase of goods, solutions and innovations. 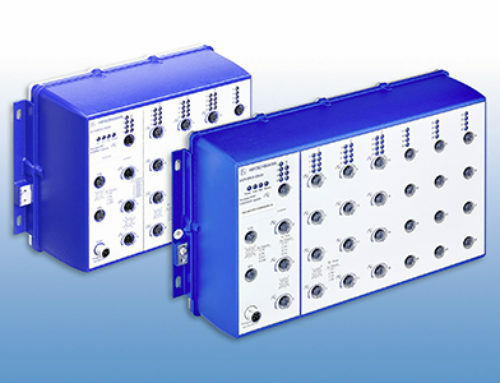 The UL 60950-1 standard is applicable to information technology equipment designed for use as telecommunication terminal equipment and network infrastructure equipment in order to reduce the risk of injury or damage. To ensure products qualify to be used according to a certain industry standard, they must be certified. Product certification entails a product being put to the test, both for performance and quality. These tests are typically conducted by product certification bodies that have been accredited by a reputable SDO, like the ISO or IEC. What criteria do products need to meet? Certifications are required for many risky or sensitive applications, which is relevant across the entire industrial sector. Particularly regulated industries include transportation, energy and manufacturing. To be certified for use in these risky environments, products are typically put through a four-phase process. One of the most prolific and pioneering certification companies is UL (Underwriters Laboratories). The commercial and industrial division of UL is dedicated to partnering with manufacturers throughout the product life cycle. Starting with the product design and moving through prototyping, functional testing and certification – the process culminates with factory inspection, audits and ongoing in-field management. Partners like UL identify manufacturers’ challenges and needs and help to mitigate risk and manage costs. When you can see that products and services are certified, you can feel confident knowing that they were designed to meet or exceed specific industry standards. Another critical element is ensuring your operations and infrastructure meet the requirements of any country in which you need to operate. Many countries or regions have their own specific, and strict, directives and regulations. Global companies who operate across many countries will need to pay particular attention to how to handle this effectivity, easily and cost-effectively. In Europe, for example, having a CE marking or a DNV GL certification may be required. What standards do I need to consider or adhere to? What are the pros and cons for open or proprietary standards in my infrastructure – both for the short- and long-term? What certifications do the products and solutions I purchase/integrate need to have? Are they certified for certain use cases, environmental conditions, etc.? Where will these products or solutions be used? What approvals do I need to secure or consider to ensure the products are approved for use in my applications or market? Standards, certifications and approvals are all parts of the same process – and that process is to provide streamlined use, performance and compatibility to both consumers and manufacturers alike. Make sure to educate yourself! 2017 Profitek. All rights reserved.